"We are building a culture where customer experience is the center of our success. That requires our team members to feel highly engaged, always examining what’s working and what to do differently. Those core concepts from High Impact Coaching are helping our support teams reach the level of consistency customers expect of us." 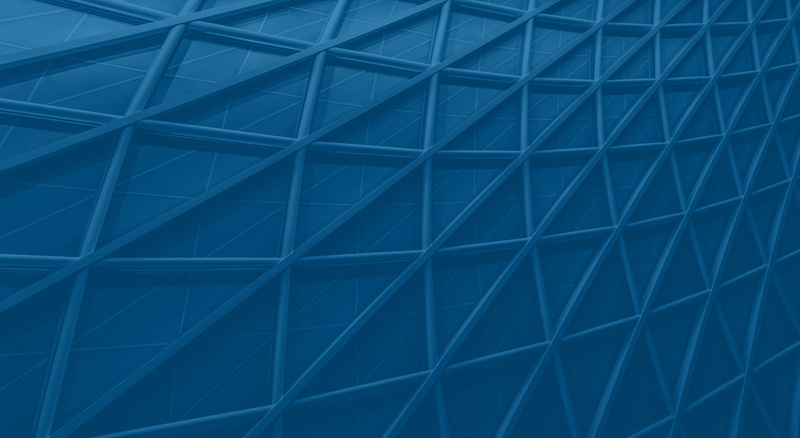 "What sets Entelechy apart is that they take proven concepts and philosophies around coaching and then tailor the training curriculum to be specific to a company’s needs, culture, and challenges. This makes the training applicable to the managers that attend and they can relate directly to the content. 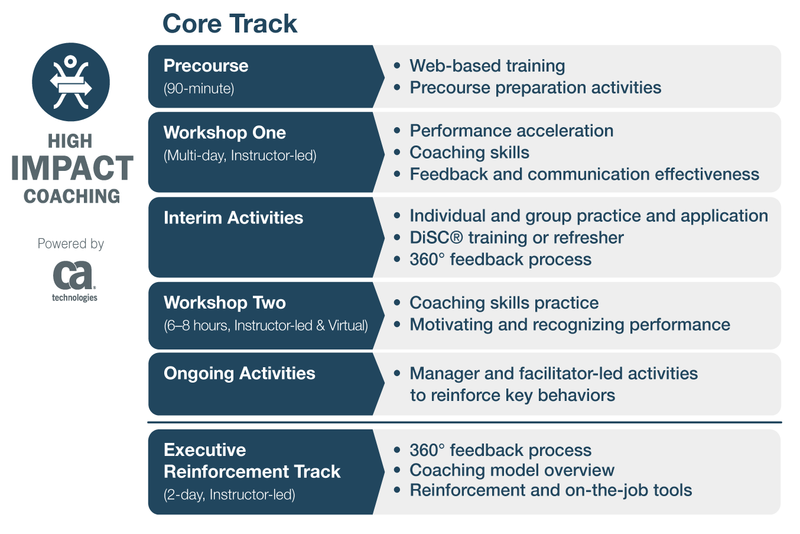 We’ve seen clear evidence of improvement in the business results and in the employee satisfaction scores as it relates to manager effectiveness since rolling out the High Impact Coaching program." 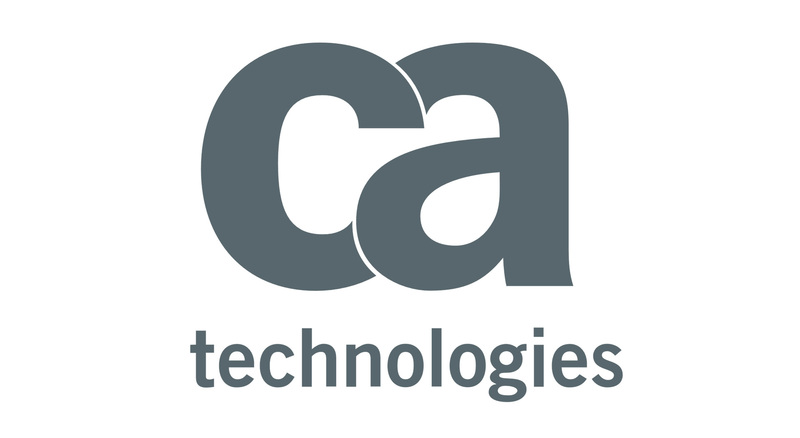 CA Technologies provides systems software to Fortune 500 companies, governments, and educational institutions. Their Global Customer Success organization, understanding the vital influence of employee experience on customer experience, saw how they could respond to employee feedback and increase employee engagement by equipping managers with more tools for delivering feedback, guidance, and coaching. Monthly peer coaching calls to reinforce key program learnings. Performance acceleration tools, including Entelechy’s Performance Checklist mobile app and proven coaching model. Direct partnership with business unit leaders to incorporate specific processes, language, and scenarios. Global audience learning needs and program RESULTS content alignment. 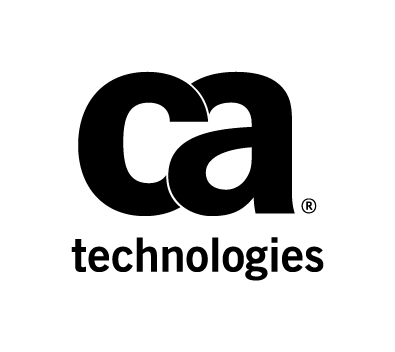 Helped drive widespread improvement of key benchmarks, including Resolution Time, First Day Closures, Issues Resolved per Day, Service Level Objectives, Customer Satisfaction, and Net Promoter Scores. Received the Omega NorthFace ScoreBoard Award for exceptional customer service and support, and a Brandon Hall HCM Excellence Award for best advance in leadership development. Employees expressed higher levels of satisfaction regarding the performance of their direct managers, as measured by the Employee Opinion Survey. Invest in your leaders today.